Now lives in: Tamarac, Fla.
Petrified Forest National Park. The Grand Canyon. Yellowstone. 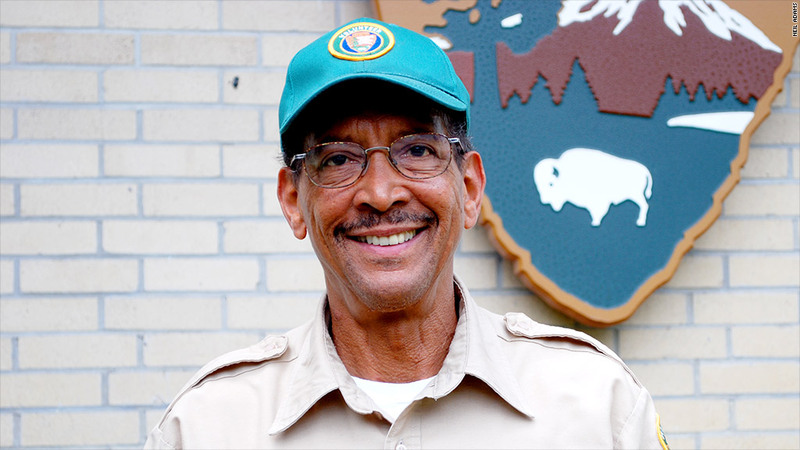 Neil Adams has volunteered at 16 national parks since he was forced to retire from his job as a statistical engineer at Lockheed Martin in 2005. For six years, Adams traveled from one park to another, volunteering several months of his time in exchange for free housing. "For the first few years, I lived on my severance pay, which was more than enough to live in a national park for free," said Adams. "Then later, Social Security kicked in. I bought food, gas and incidentals and was able to live quite well." In 2012, Adams stopped volunteering, as the work and travel were getting tougher to manage. He also wanted to help take care of his aging mother, who is 97. He has since dipped into his savings, closing out two smaller investments to buy a house near his son in South Florida. He still regularly visits national parks for fun.